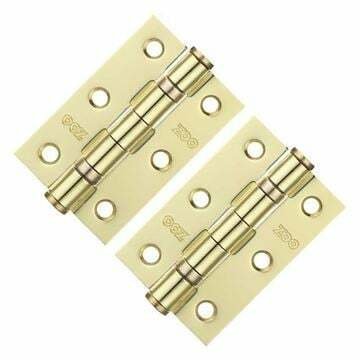 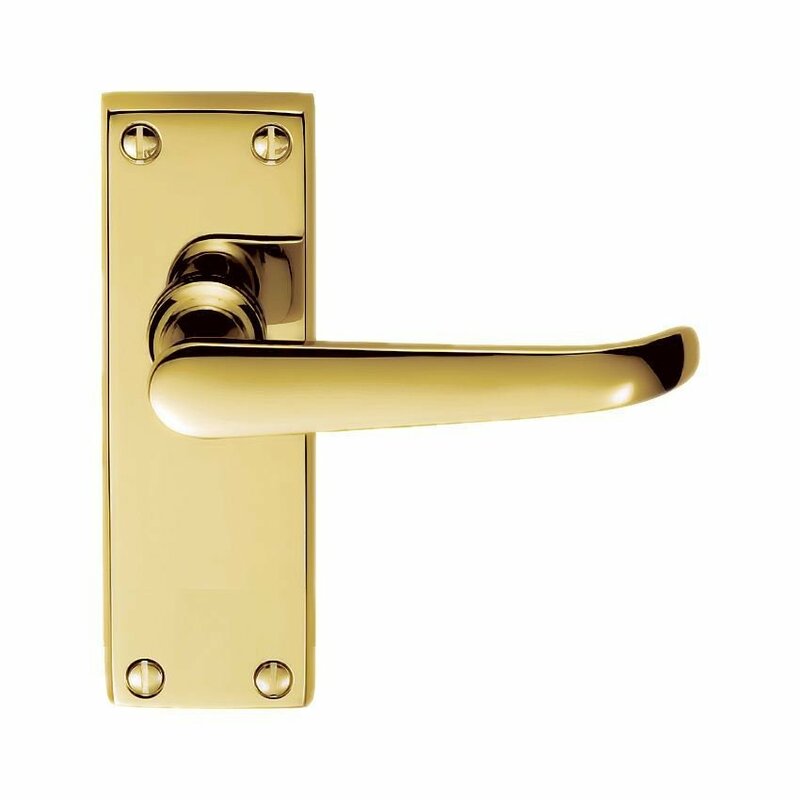 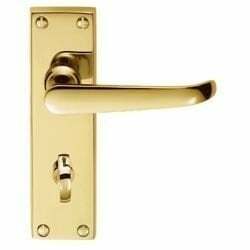 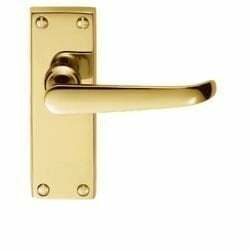 Ascot door handle on backplate in polished brass supplied in all door handle variations. Victorian Ascot heavy plate quality door handle. Door handle has a projection of 52mm from the door face.